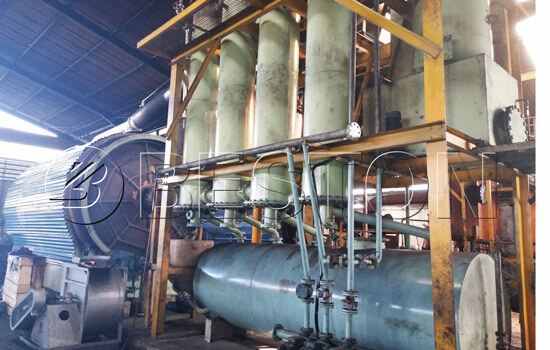 When predicting the tire recycling plant cost, we need to consider these factors, including prices of this plant, services, manufacturers, installation cost and transportation cost, maintenance costs and other costs. We Beston Machinery provide different models to satisfy your different demands. The following tips are the matters that you should pay attention to. First of all, it is very important for us to look for a reliable manufacturer. Because such companies have mature technical experience, and provide us with high-quality products and first-class service. 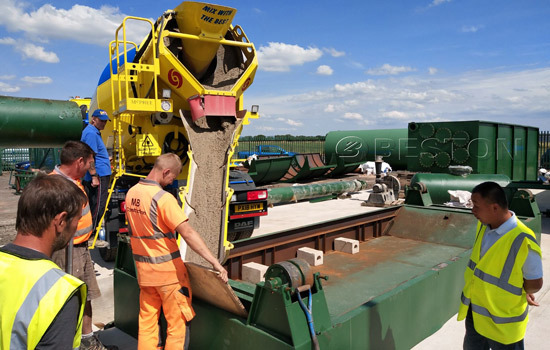 Having more than ten years’ experience in the waste tyre and plastic recycling field, Beston Group may be your best choice. On one hand, as so far, our products not only have passed CE, ISO, SGS certificates, but also have been exported to numerous countries. They are Jordan, Nigeria, South Korea, Hungary, Dominica, South Africa, Uzbekistan, Brazil, Ukraine, and other countries. 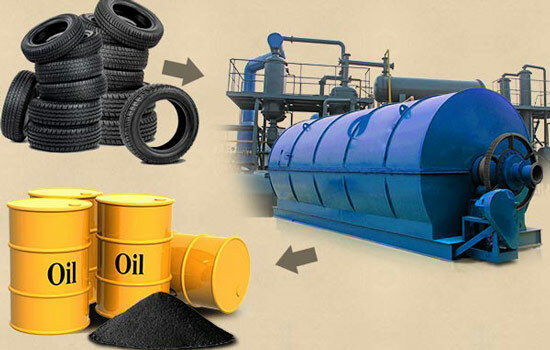 That’s why Beston waste tire recycling plant has become more and more popular in the international market. Secondly, the pyrolysis techinology. 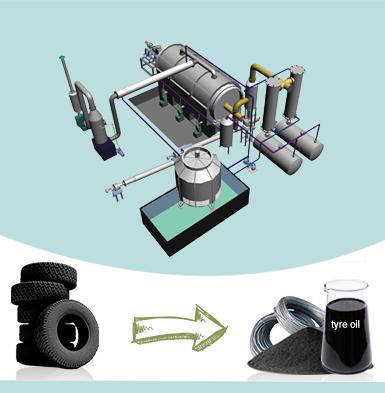 Beston tire recycling plants adopt the latest pyroysis technology, which can convert waste tire into fuel oil, steel wire and black carbon. 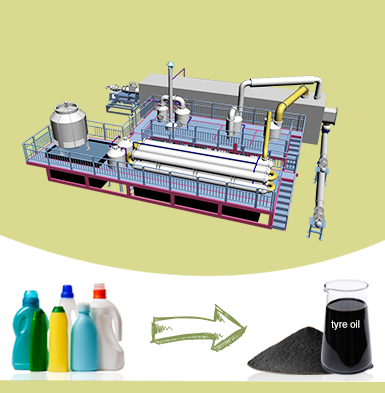 When you use the tyre recycling pyrolysis plant, there is no consequent pollution. 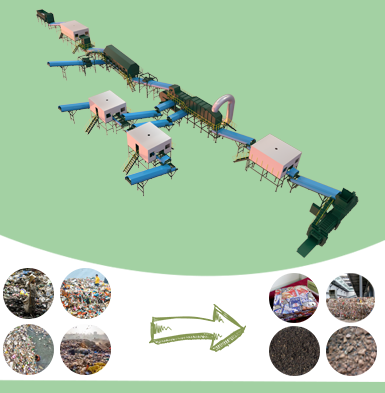 We Beston Machinery can make the waste tyre recycling plant price cheap and economical. The cost could be the least where you could see on the market. Thirdly, these end products dealt with by tyre to oil machine have many applications. For example, the fuel oil can be used as fuel or can be reprocessed into diesel and gasoline by waste oil distillation equipment. 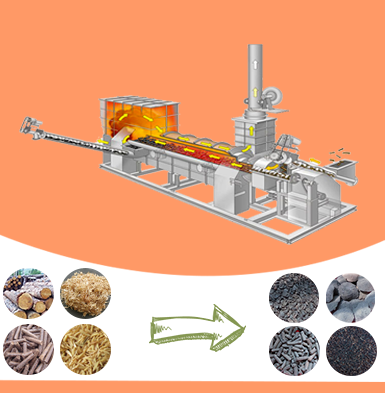 Carbon black can be reprocessed into high-quality carbon by the carbon black processing machine or can make carbon brick by briquetting equipment. Steel wire can make steel bloom by hydraulic press-packing. What’s more, they can be sold directly. If they are sold well, so we can recoup some of the tire recycling plant cost in a short time. 1. 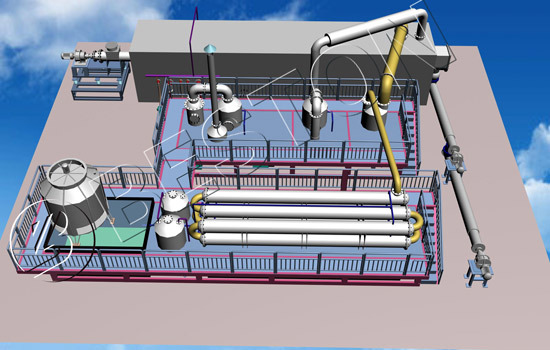 Design the installation drawings according to the customers’ site. 2. 1-year warranty, engineers available to service at any time. 3. Periodical call visit. we will make sure there are no problems of the equipment. 5. For each set of the machine, Beston technician will be sent to guide the installation, test the machine and train the workers. Besides, we will provide one month’s service for all customers.